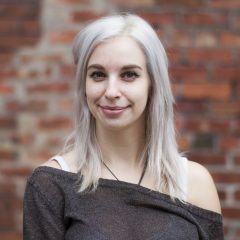 Why Don’t Many Dispensaries Sell Pre-Ground Cannabis? 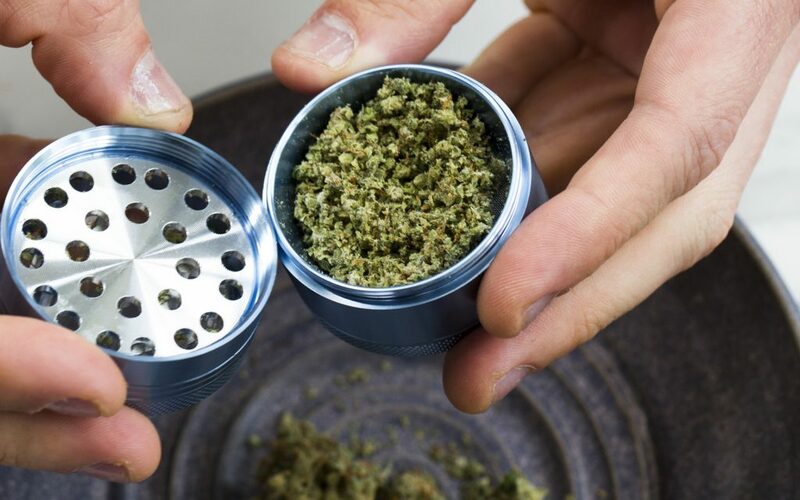 As you painstakingly turn your grinder against the resistance of sticky resin, you may have at one point thought to yourself, “why doesn’t my dispensary sell cannabis that’s already ground?” If you pack a lot of joints or vaporize your flower, it would certainly be convenient. 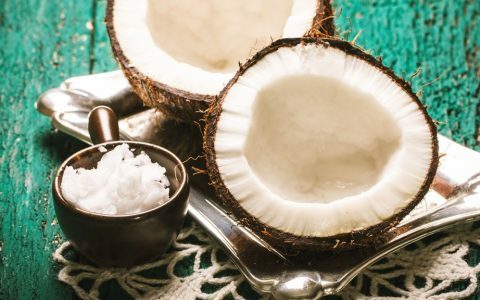 After all, most grocery stores offer both whole bean and ground coffee–so why is it so much harder to find these options in cannabis? 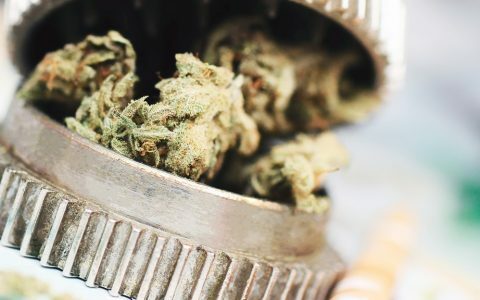 When you grind cannabis, you’ll notice that the bud’s aroma bursts out, filling your nose with all the nuanced fragrance the strain has to offer. What you’re smelling are terpenes, or aromatic oils that give cannabis its spectrum of smells from Sour Diesel’s fuel to Granddaddy Purple’s berry. Terpenes are highly volatile and evaporate readily, and grinding your cannabis expedites their release. This is also true when grinding coffee beans, which is why some coffee cuppers prefer to buy whole bean and grind it only when they’re ready to drink it. Just as whole bean coffee tastes better when freshly ground, so does cannabis. The second reason producers typically don’t grind whole cannabis flowers is potency. When cannabis is ground, more surface area is exposed to light, oxygen, and heat, which can degrade THC and other chemical compounds. When a bud is left intact, terpenes and cannabinoids remain better protected. Grinding cannabis also knocks precious trichomes off the buds, which are responsible for producing THC, terpenes, and other cannabinoids. 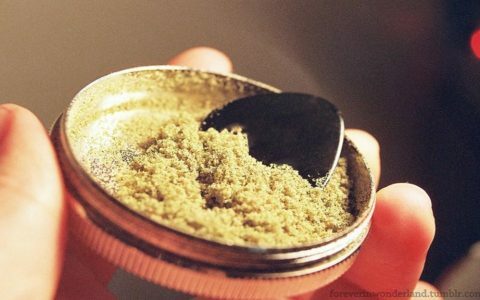 For this reason, waiting until the last possible moment to grind your cannabis is wisest to ensure you’re able to pick up all that loose kief and add it to your bowl (a grinder with a kief catcher is especially helpful here). 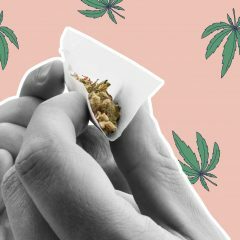 Most growers wouldn’t dare to pre-grind whole cannabis buds unless they were being processed into high-quality pre-rolls, but that doesn’t mean you can’t find ground cannabis at your local dispensary. 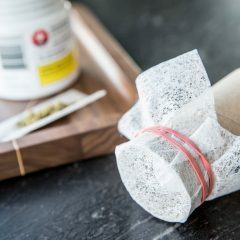 Some locations sell loose cannabis called “shake,” which is basically cannabis crumbs and plant material that are separated from the main terminal buds (or colas). 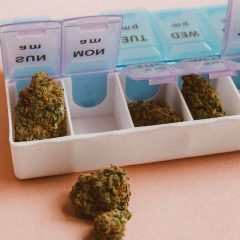 Though less potent than whole buds, shake is often sold at a much lower price and works great for rolling joints and blunts or for cooking into cannabis oil. 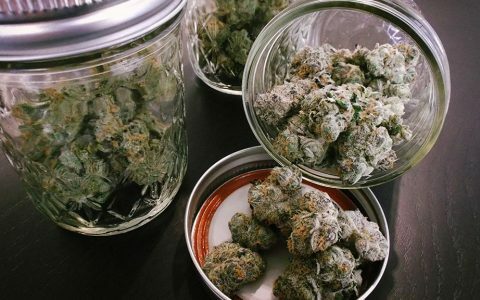 Maybe one day when cannabis is as commonplace as coffee, more dispensaries will accommodate consumers who value time over the freshness of their buds. But for now, the general consensus winces at the thought of pre-grinding beautiful, quality flowers for the sake of convenience. 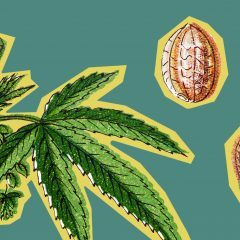 cannabis blending a craft of the future.